Not Without my Daughter, the story of an American woman moving to Iran in 1984 with her daughter and Iranian husband, has become so accepted as a stereotype that no other book will ever have to be written by a Western woman who has married a Middle Eastern man and moved to his country. If you believed that, you would not still be reading. After 9-11, I was asked to speak at a local college about my experiences in Saudi Arabia. (I had married a Saudi and lived in his country for almost two decades.) That speech led to others and a wonderful agent who loved what she read of my memoirs. Her name was Jessica Woollard. She was very literary, hard working, drawn by exotic lands, and proud of a prestigious clientele. She signed me and encouraged me to go on honing the manuscript, knowing that to write about and make sense of one’s own life is harder than writing a novel. Ms. Woollard sent my manuscript out at the very onset of the huge financial shock sustained by Wall Street and the world. An assortment of editors from publishing houses large and small read the manuscript but hesitated, knowing that several years’ worth of reality TV shows and a glut of memoirs by service people or journalists in Iraq or Afghanistan would put my own story in the shadows, though I had a perspective none of those writers even come close to. I appreciate the praise received even if the editors declined to take me on in these difficult economic times. Their reactions have encouraged me to continue revising and readying this manuscript on my own, even while working on other projects. — Helen Garnon-Williams, editor in 2008 with Bloomsbury, UK. — Eleanor (no last name appeared in forwarded email from agent), an editor with John Murray, UK. –Anya (no last name given in forwarded email from agent) editor in 2008 for Canongate, an independent UK publisher. 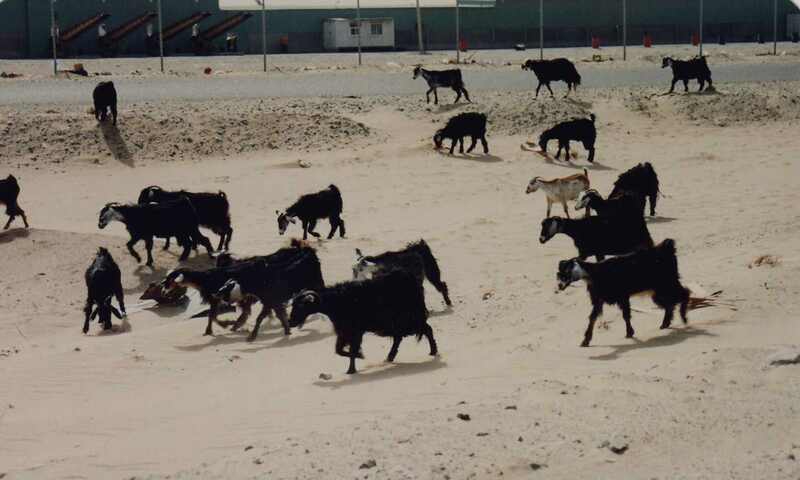 Goats grazing on a Jeddah beach. –Alane Mason, editor in 2008 with WW Norton. –Venetia Butterfield, editor in 2008 with Penguin Group, UK. Readers – I have read this manuscript, and would like to add my endorsement. 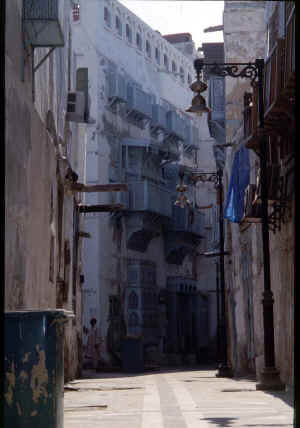 I too have spent time living in Saudi Arabia and the author’s depiction of her life and her experiences are enthralling, and intense. 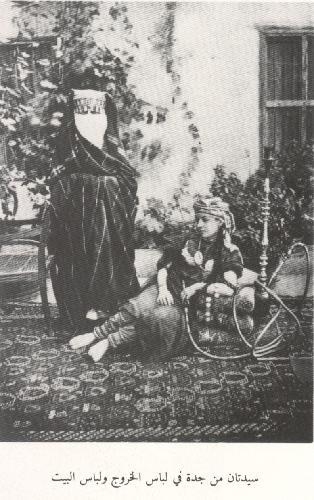 Clearly, “Not Without My Children” was and is not the only experience of western women within an Islamic Culture. I highly recommend this read.